Other: 1 time $250 non-refundable pet fee. Charged per pet. More Info: Open parking for residents with decals. Visitor parking for guest. Don't spend another day stressed over getting to class on time. At The Crossing at Santa Fe, you can roll out of bed and walk to Santa Fe College. Make The Crossing your home and you'll have everything you need to live the college life. 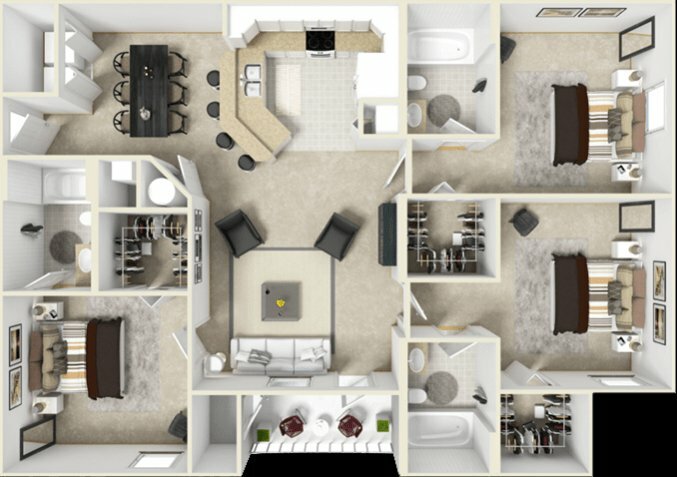 Within walking distance of Santa Fe College and just minutes away from popular Gainesville restaurants and shops, The Crossing at Santa Fe Apartments is the most convenient place to live for students at Santa Fe College. 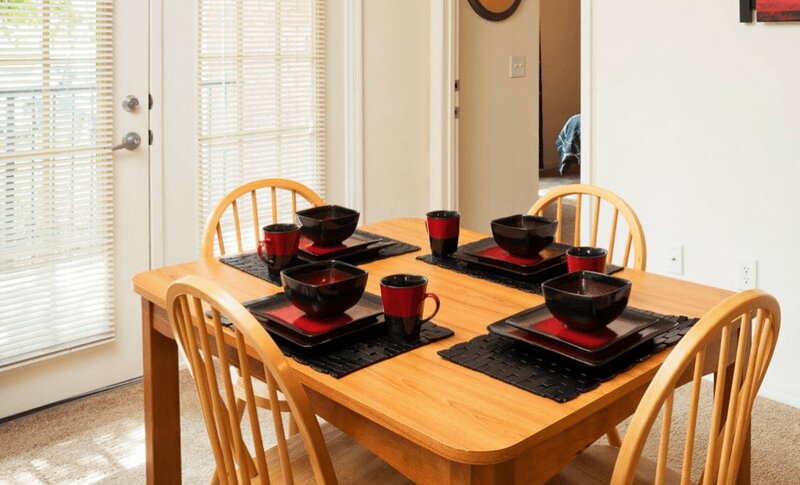 Kick back in your spacious apartment or enjoy our amenities. 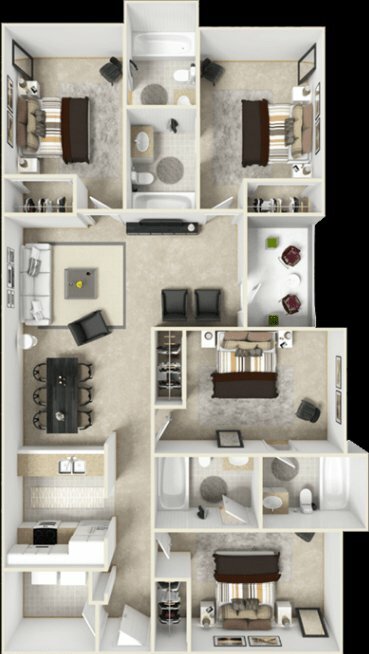 From our roommate matching service and individual leases to our beautiful sparking pool and manicured properties, The Crossing at Santa Fe is North West Gainesville's premier student housing. Other: Utilities are direct bill and paid monthly with rent. Best rent in Gainesville, helpful management, Gillan and Germain are the best and most knowledgeable leasing specialists I've ever met! The Crossing At Santa Fe is located and 0.17 miles from Santa Fe College. The property has a Walkscore of 17, so you will probably be driving or taking public transportation most of the time. The Crossing At Santa Fe has many shops nearby. Coffee shops in the area include Flying Biscuit Cafe, CYM Coffee Co. @ Cymplify, Starbucks. There are a number of markets in the area include The Fresh Market, Publix Super Market, Publix Super Market at Newberry Square.